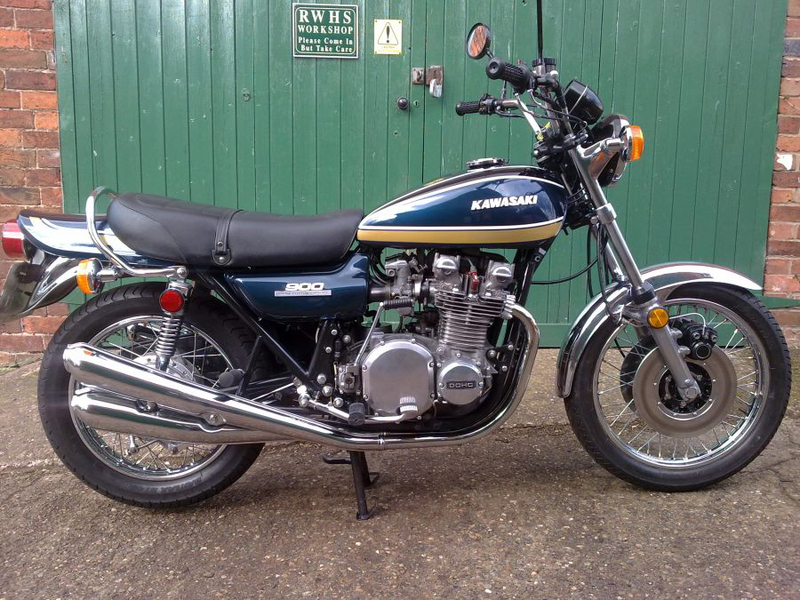 1974 Kawasaki Z1B 900 for sale. 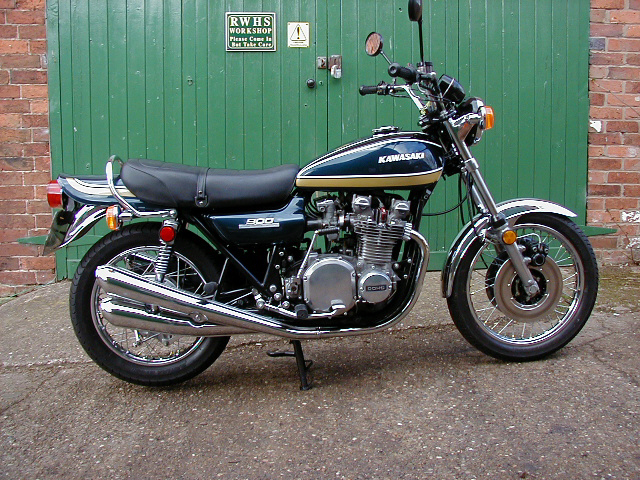 A lovely original example of the third version of Kawasaki's legendary Z1 finished in candy super blue. Condition. A lovely original example. 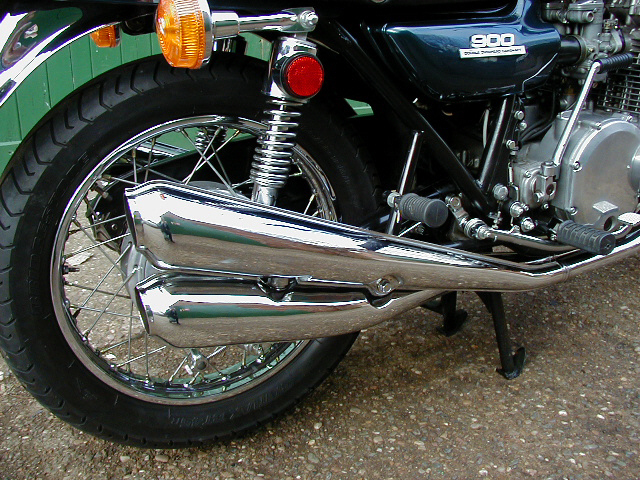 Her considerable recent restoration work includes new paintwork, wheels, chrome and New Exhausts having been fitted by us. Her Bridgestone "Battleaxe" tyres have only covered a hundred miles. 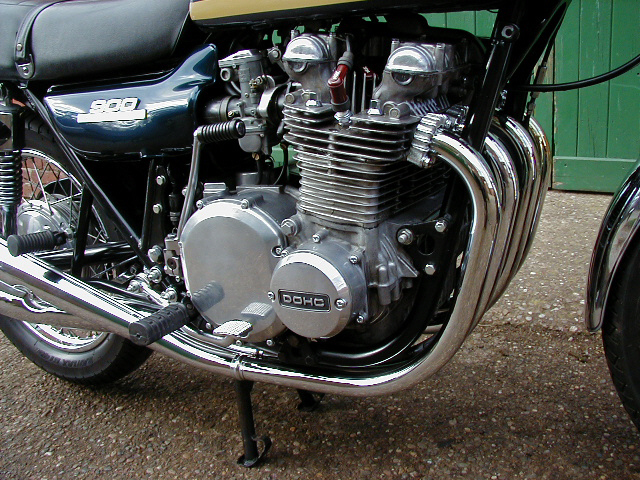 She has just had a top end engine re-build and she is fitted with factory twin front disks. She will be delivered with Owners Hand Book, tools, spare oil, spare plugs, Haynes Manual and cleaning equipment. She is a delight to ride! Preparation. She will be serviced by us and road tested over at least 20 miles and to include several cold starts. She will be independently MOTed and given a pre-delivery road test and check. Warranty. Warranty is for three months from delivery. Delivery in UK. Delivery is available in our van at 45p/mile, charged on total mileage within the UK. International Delivery Service to any location is also available. Please contact us for a quotation. (Europe approx. £600, Australia by air approx. £1500, USA by air approx £1000). Please email for larger images etc. (please state which bike you are interested in). Mileage 1116 miles (new clocks fitted). 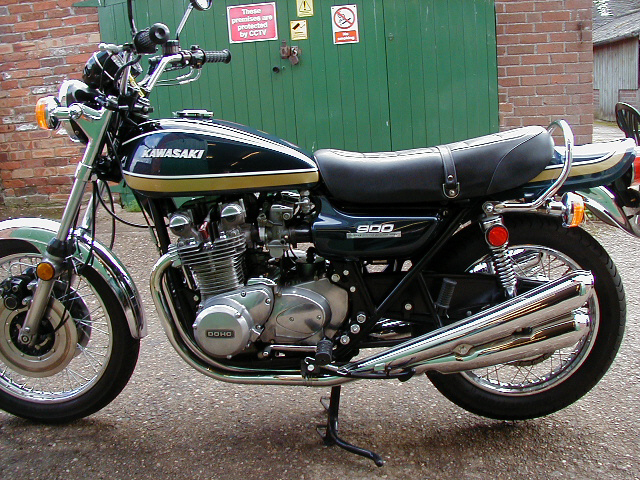 NB All photos are copyright Classic Bikes Ltd.